The LCVP portfolio completion date will be Wednesday, 6th March, 2019 and the written examination will be the Wednesday, 1st May, 2019. If you are considering introducing the LCVP in your school, please complete the application form. This is a draft planning template to help you keep your resources together and you can edit, delete and add to. 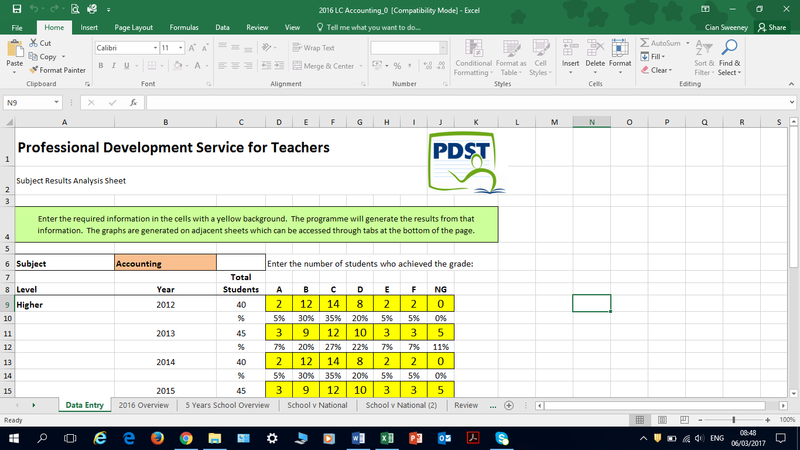 To avail of school based support for LCVP: Follow this link to our online school based support application form. CareersPortal: Please click here. A website to assist LCVP students with their career investigation and work placement preparation. Work Experience: Please click here. Looking for work placements, apply online to the above website provided by CareersPortal. Enterprise Manual: Please click here. Enterprise resource.